Geology is the study of the Earth and the processes that occur within our planet and on its surface. Geologists study rocks and minerals to find out more about the history of the planet and gain a better understanding of how events in the past might influence the future. 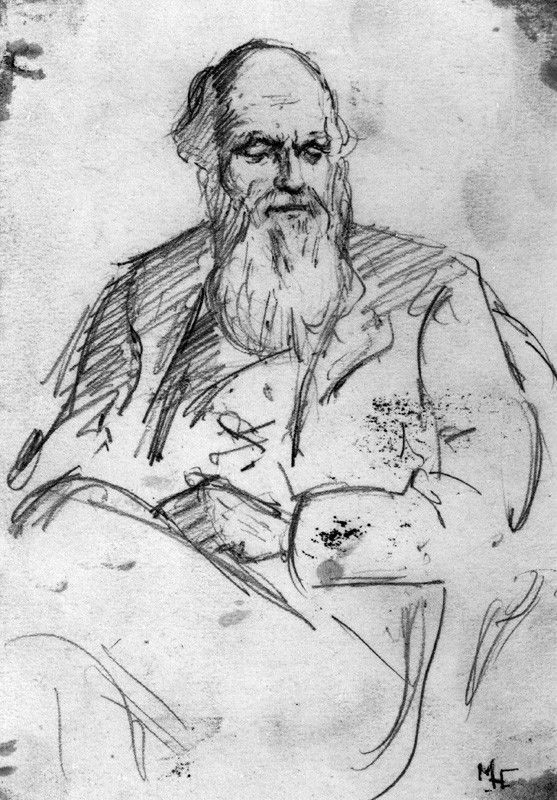 Darwin investigated geology along with natural history on the voyage of the Beagle, during which he spent five years sailing around the world, exploring little known parts of South America and Australia. The founder of the modern Natural History Museum in London, Owen was an expert on dinosaurs and fossils. He designed the imaginary models of how dinosaurs might have looked which were displayed in Crystal Palace Park. The famous scientist and campaigner started her career by researching coal fossils. 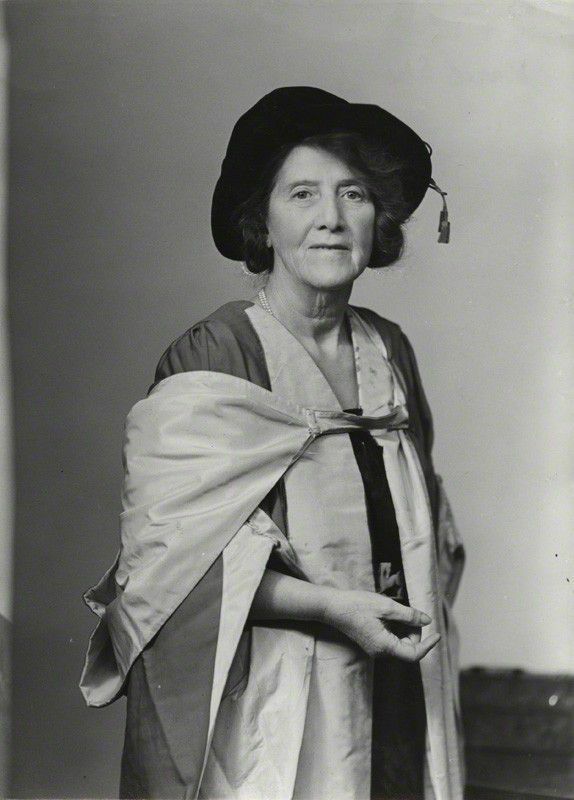 She was the first woman on the scientific staff at Manchester University. Collecting samples of rock is an important part of any geologist's work. These can be displayed to the public in a museum or carefully stored away ready to be researched. 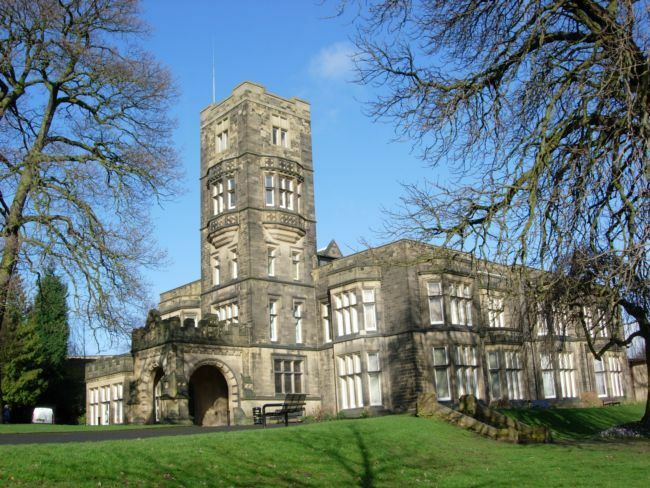 The rock and fossil collections at Cliffe Castle museum have been built up over the last 200 years and today contain approximately 25,000 specimens. 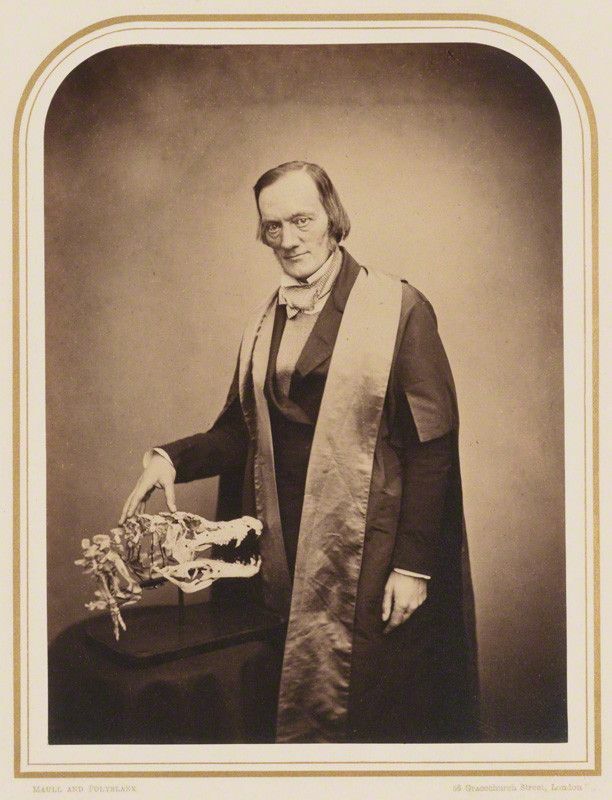 In the nineteenth century the Bradford Philosophical Society (BPS) acquired fossil material and mineral collections from local amateur geologists, such as Richard Mawson and Joseph Dawson. Richard Mawson was a famous architect who built many buildings in Bradford and he gave a collection of building stones. Joseph Dawson gave his carefully catalogued mineral collection, which shows the developing scientific knowledge and theories of the time. In 1904 the BPS collections were acquired by the Cliffe Castle Museum and have continued to grow. Today the collection is used for display, research and scientific purposes.